Looking Back In 2013, A Lot Of Sorry's And A New Me - Again! Looking back in 2013, it hasn't been an awful year to be totally honest. Apart from a few bumps ( which everyone has these) and Lexie's awful accident which thankfully she's is fine now. This year I finally stuck to a resolution and dropped three dress sizes. Which has not only cleared my mind its made me a better person too. I've actually found me again, I'm not longer scared, I no longer care what anyone else thinks or may think of me. I want to take this time to say sorry to friends and family. Sometimes demons get the better of you and they can keep hold of you even though you don't want them to. I'm sorry I wasn't there to wipe your tears or a shoulder to cry on. I hope that you will always know I am ever just a phone call away if you ever did need me. The people that have distant will always hold a special place in my heart and I will always care.. So whats In store for 2014!! 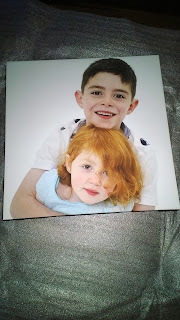 My darling daughter will start school nursery eekkkkk & my gorgeous boy junior school. Doesn't time fly! We will be celebrating a 3rd birthday and a 7th birthday next year. This year I want to reach my goal of a size 14. This will be the year for me to get back on track and love me. This year I turned thirty which wasn't as bad as I thought, after all they say life begins at thirty right?? I want to start reading more books. I love this pastime but never seem to have time. Which is another goal to use my time better and manage my life a bit better. I need to update my blog more with craft activities and do more with the children, they seem to be growing every time I blink. Happy new year everyone! Thank you for all reading and following me though the year. 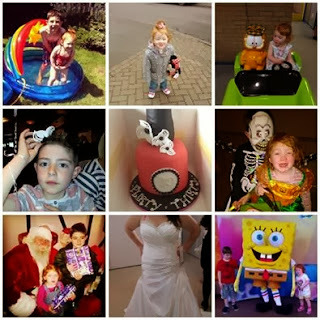 Below is a few snapshots that I've loved from this year ! I've never thought about a Christmas Eve treat before until a magical box popped up on my newsfeed on facebook and I thought wow, what a great idea. 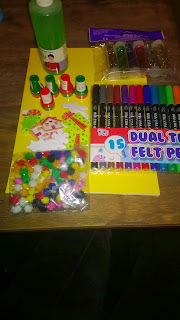 I decided to do a bag for both Raiden & Lexie this year filled with some goodies to settle them for Santa arriving Christmas Eve. 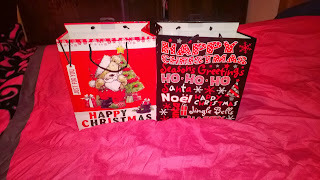 Included in the bag is some new pj's for them to change into after there bath. A new Christmas DVD complete with popcorn, chocolate coins and snowman soup ( hot chocolate, mini marshmallows, white chocolate sprinkled buttons and a candy cane to stir) reindeer food ( oats and glitter) to sprinkle so Santa knows where to come & a selection of books for bedtime. A very crafty competition in the lead-up to Christmas, LightBulbs-Direct is offering you the chance to redecorate old and plain light bulbs into exciting new Christmas ‘light bulble’ baubles, with the added bonus of being able to win a £100 John Lewis gift card prize! Please do not leave your child untended with a glass lightbulb as they are very dangerous. I did coat ours in very strong glue a few days before in the hope of it ever smashing the glass would be contained. We decided to do a display of a very fluffy snowman with a snow filled sky, siting in a mountain of snow with a very naughty reindeer. This has taken us nearly four days to do. 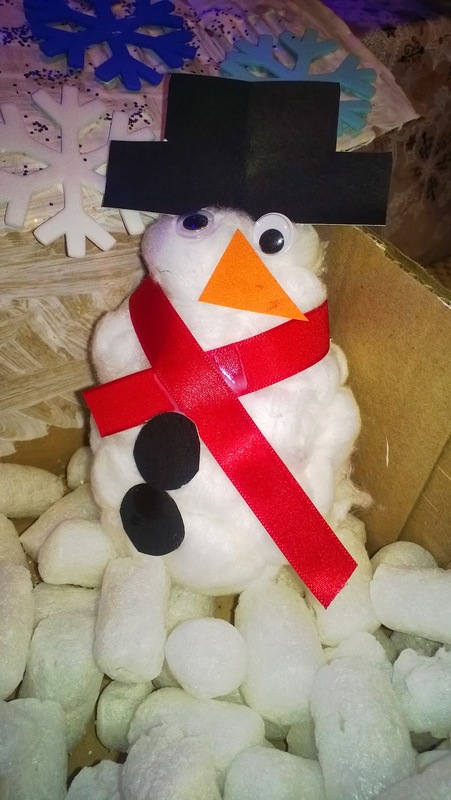 First of all we used a huge amount of glue for the snowman and coated him with cotton wool balls, we added googly eyes, a felt hat and buttons, paper carrot nose and a ribbon scarf. 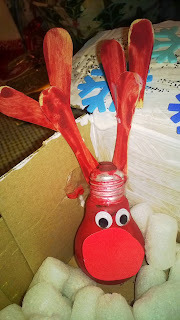 Next up the reindeer the kids painted brown, we added googly eyes, a Bit of red shiny paper for nose and lollypop sticks for antlers. 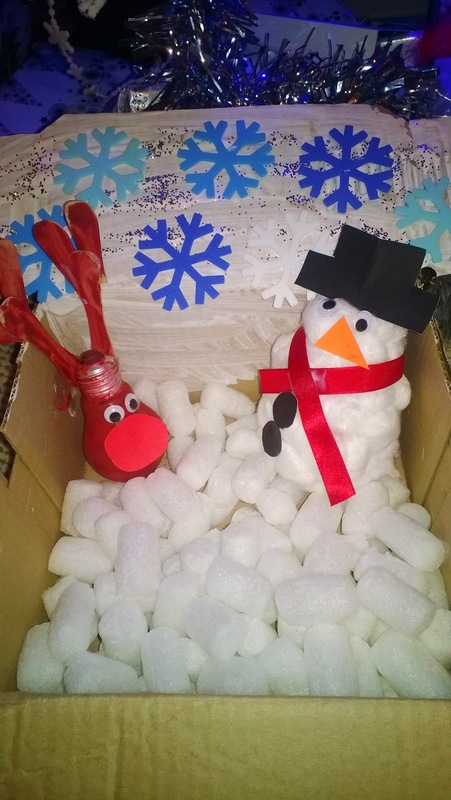 We displayed them in a box painted the top of the lid white, added foam snowflakes and loads of glitter. 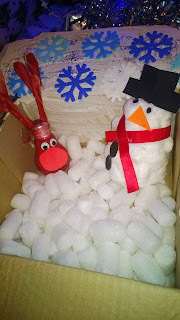 Then the fake snow pieces is wrapping from a parcel. 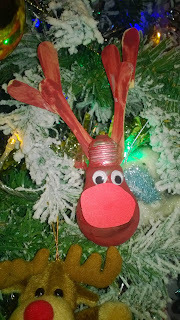 The children had so much fun decorating the lightbulbs and making festive friends. For the chance to win these great prizes, submit a link to your post about the competition and with a photo of your light bulble decoration, as well as your name and contact email address, to competition@lightbulbs-direct.com between 27th November and 26th December 2013. For more details please see: - the full competition details, terms and conditions. After reviewing Trupint's superb photo gifts Here & Here just before Christmas this year. They have decided to host a competition alongside me for a fantastic photo mug and notebook to one lovely reader. To enter please check out the rafflecopter form below. 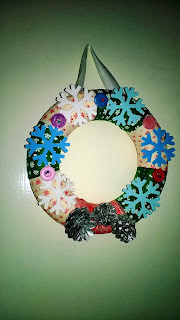 to make our own wreath. First off we used the ribbon and tape in sections to cover the whole ring then secured it with bobby pins. 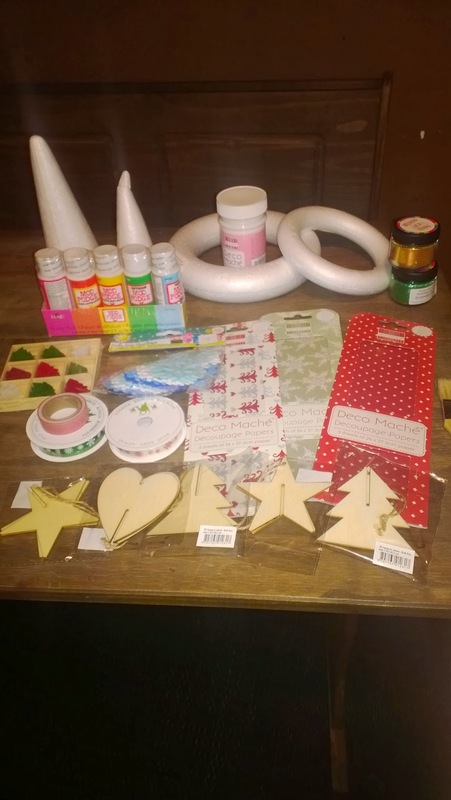 Next we added some large foam snowflake shapes, big buttons and some pine cones with sprayed silver. 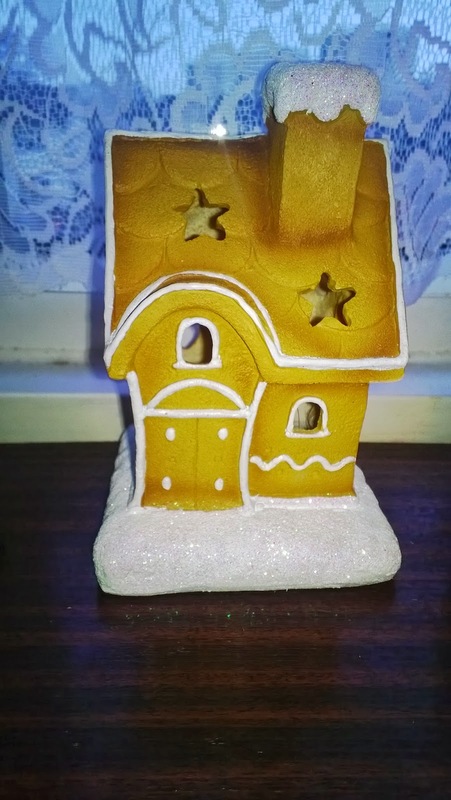 We got to review some of Tesco's new Christmas range, they really have some stunning decorations this year. 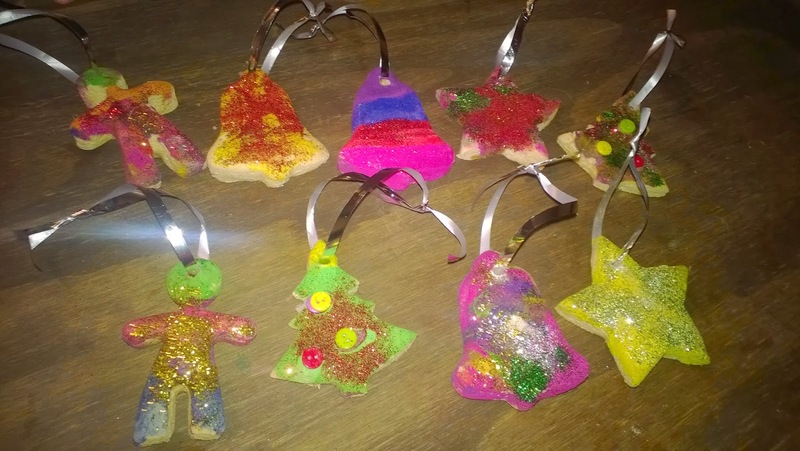 There are some lovely items designed in different finishes, glitter and big bold colours. We was bold over with the choice in there range. 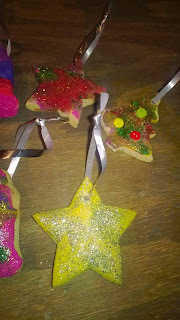 We was due some new ones as we make a huge thing decorating in December for the festive season. 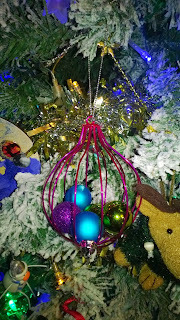 Great long plastic beads to drape and put round the tree for a fantastic effect. I loved the bold print on these they really set he tree off with the glitter tops, wooden and made to last. 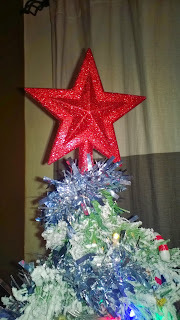 We have had a bit of a flop with our Santa and star this year as they have bed. So heavy they have toppled the tree over. 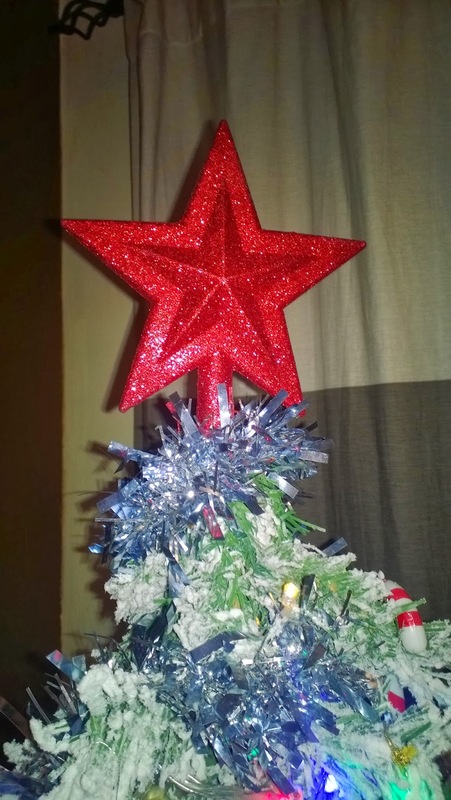 So we was delighted when we got this very light and glittery tree topper its perfect and really sets the tree off. This stunning, glitter finished and made to look like its a real gingerbread house. Its a shame there isn't a hole to put a tea light in and I think it would be beautiful with a candle inside. Plastic bright metallic Christmas trees, these are lovely and when the lights flash its bounces of the decorations. 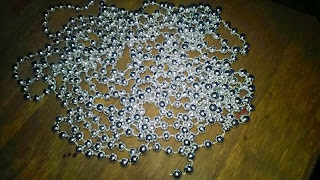 A combination of metal and plastic and these are so pretty with different sizes and finishes inside for effect. I wish I got a few more of these are they are my favourite. 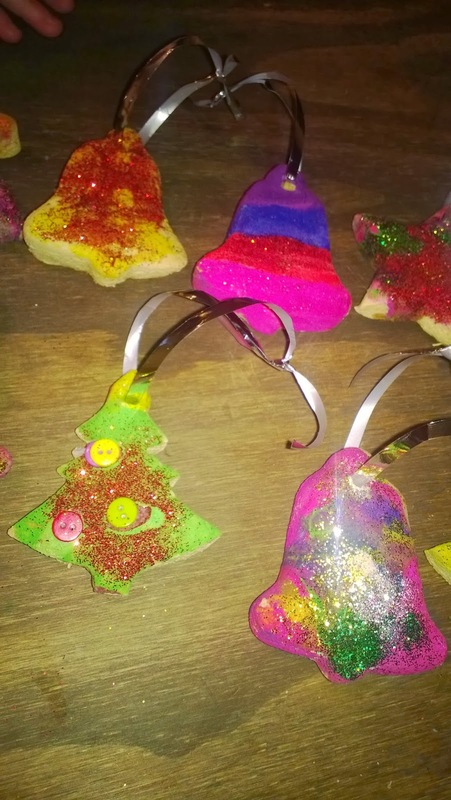 One of our passions is craft activities, we are always looking for new things to make. This week we received a huge box filled with craft supplies from www.onestopcraftshop.com. More messy the activity is better for us, after all it can always been cleaned up. In the box was a huge variety of stuff, from foam cones and rings, glitter, glue, wooden decorations, wooden stick on christmas trees, foam snowflakes, deco mache paper, ribbon and tape. 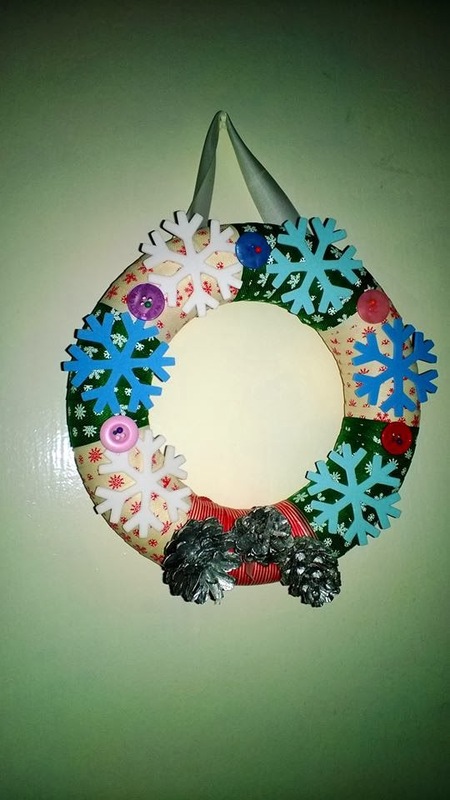 One stop craft stop is a family-run online craft shop. They pride themselves on product variety, availability and excellent customer service. Our first activity was Christmas trees with polystyrene foam cones. We used the smaller cones, buttons and bobby pins to create a multicoloured very chic Christmas tree. 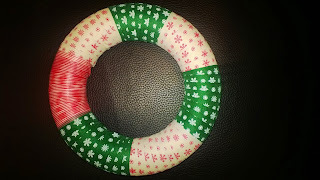 It was mess free and very easy to make. 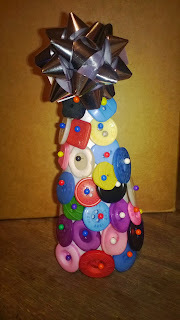 All you do is Create a layer of buttons with bobby pins then add a few inbetween so the whole cone is completely covered. 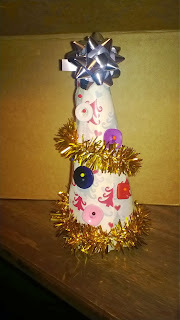 The bigger foam cone we used some lovely Christmas tree deco mâché paper. I cut the paper into half moons and layered it over and around the cone till it was all covered. 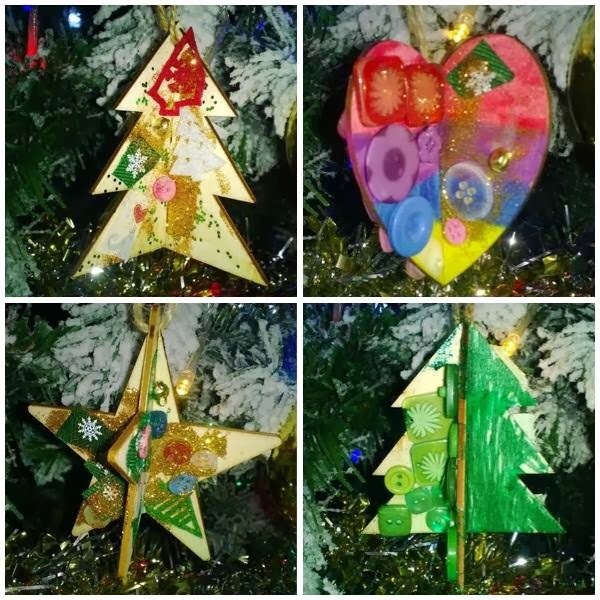 paper, we added buttons again for baubles, thin tinsel for decoration and a silver bow for a star. Both Activities we used bobby pins so we could take all the items off and redo the cones again for next year and reuse the craft materials. Wooden 3D Plywood decorations with brown twine/string for hanging. 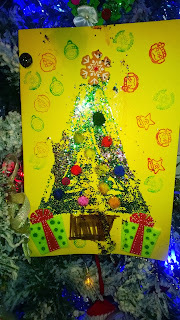 We used paint, buttons, Christmas paper, ribbon, buttons, gold bells and glitter to decorate. 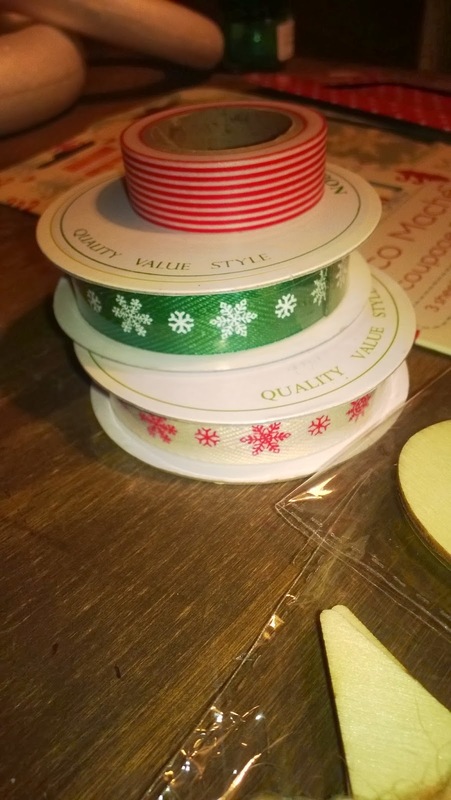 Ideal for Christmas crafting and festive projects. Watch out for some more activities next week. 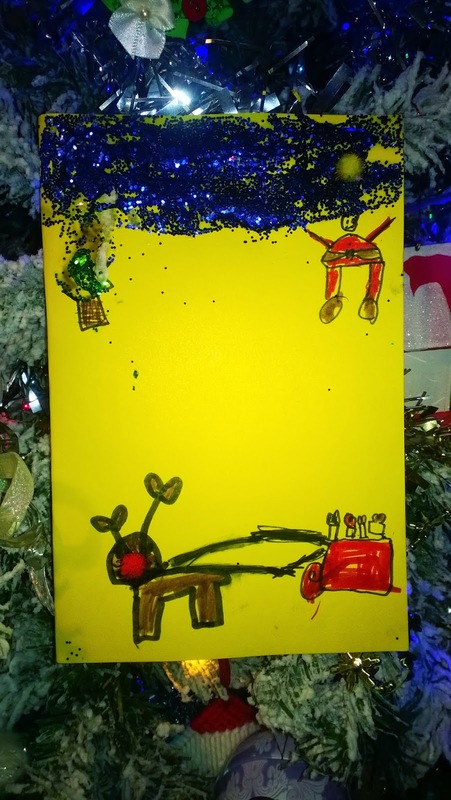 Create Your Own Christmas Card Competition - Furniture Choice. We love getting messy and crafty. So we was thrilled to be sent a huge bag of craft supplies for the children to use there imagination to design a Christmas card ( or two in our case) for Santa to open once he’s squeezed down the chimney and placed the presents under the tree. First up was my two year old daughters which was paint, Christmas stickers and lots of glitter to create her snowman. 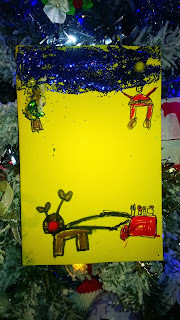 My six year old son decided to make one of two cards. The first one was a glitter tree, with Pom- Pom baubles, a star for the top with sticker presents and decorated with Christmas stampers. 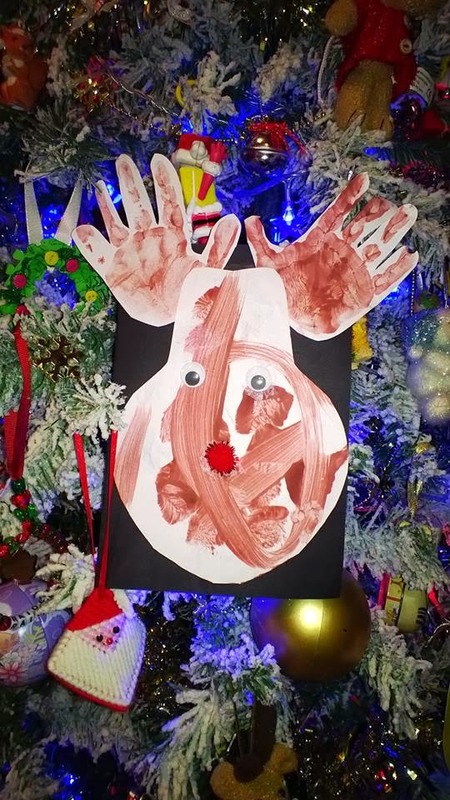 The next card was a drawn reindeer with a sleigh with a sparkly pom-pom nose. 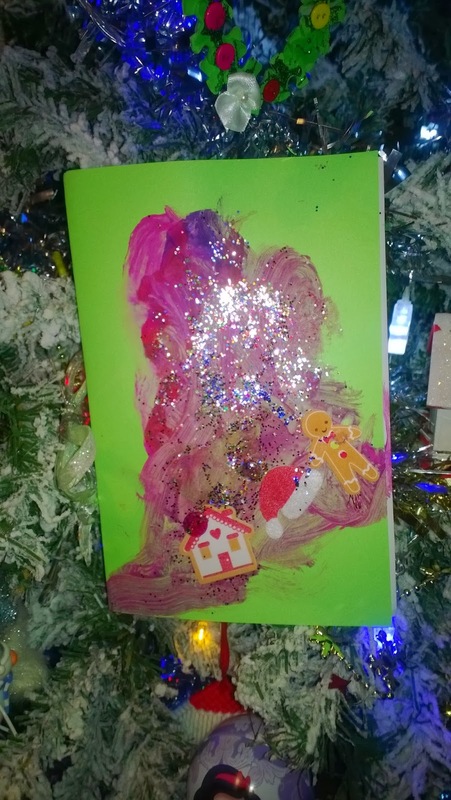 A blue glitter sky, a sparkly pom-pom moon with a glitter tree and Santa waving. 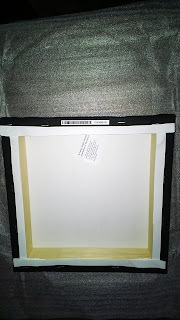 We recently had some family photos done and I really wanted one put on a canvas so when Truprint asked me to review a canvas I was really excited. 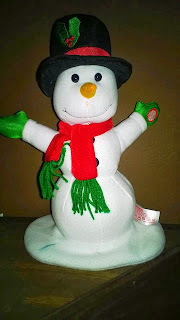 We reviewed some of there gifts already click here to see post . Truprint care about photo. 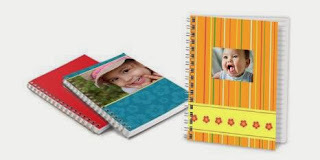 They make it there business to ensure memories are printed out and treasured. Millions of people have trusted Truprint with their precious memories over the past decades. From the heyday of film in the late 80s right through to Instagram and Facebook prints from mobile devices, Truprint have held firm to their values. With Truprint they promise high quality photos and personalised gifts at great prices. After 30 years in the business they know that nothing is more precious than memories. That's why they invest in only the highest trained staff and the latest technology, to ensure great prints and great service. 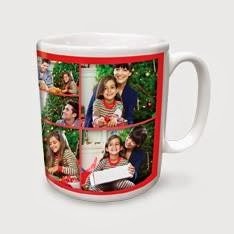 Truprint don't just print photos out that have a huge collection of personalised gifts, perfect for any type of person a sister, dad, nan or even a friend. Memories to last on a special gift. 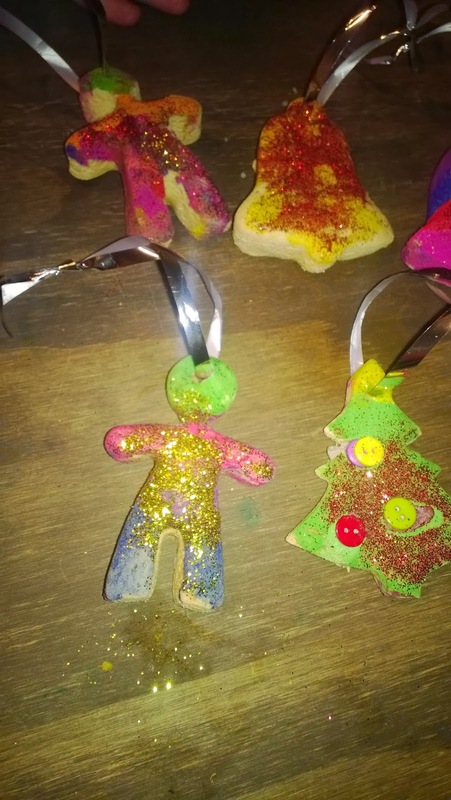 Great for the Christmas season coming up. 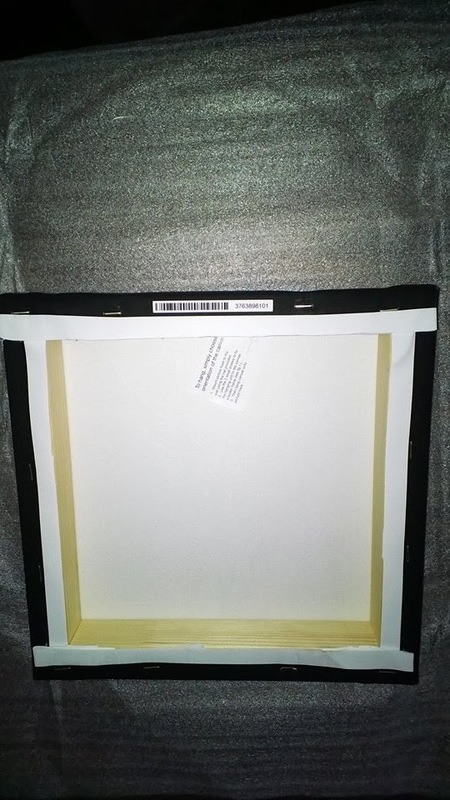 There is a wide selection of sizes and styles for a Photo Canvas : Single Image Canvas, Collage Canvas, Split Photo Canvas, Multiple Canvas Prints and Premium Canvas. We went for a 12x12 single image canvas with the photo wrapped around the edges. 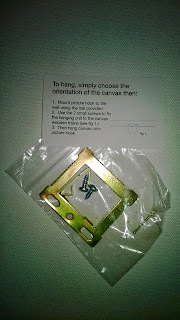 It comes with wall mounts and clear instructions with how to attach it carefully. 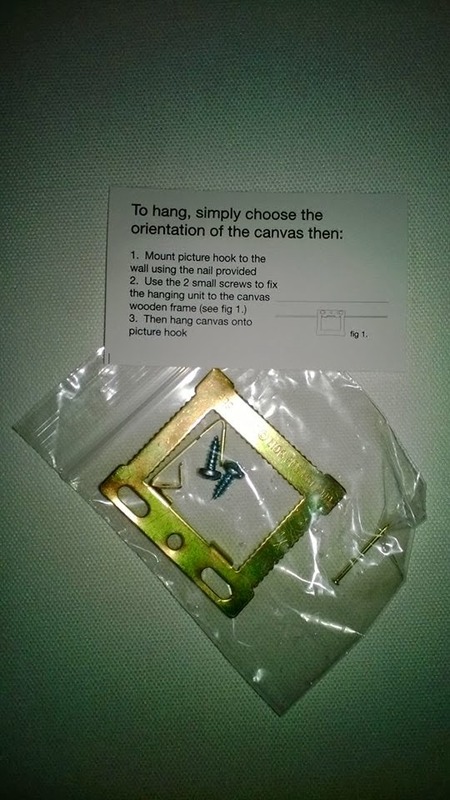 The canvas start from £24.99. I love the canvas its so clear and perfect for the wall. Canvases make a perfect gift for the upcoming Christmas season. 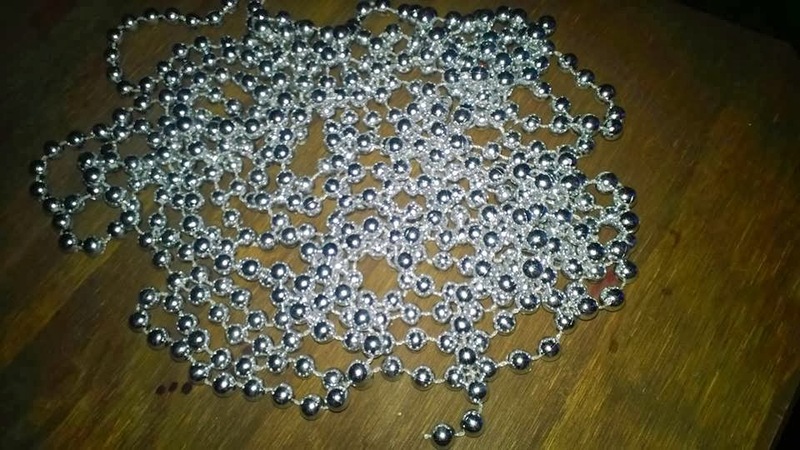 The delivery was quick I had ordered and received in four days. 'For Every Family' is hosting an exclusive 'Festive App' competition. 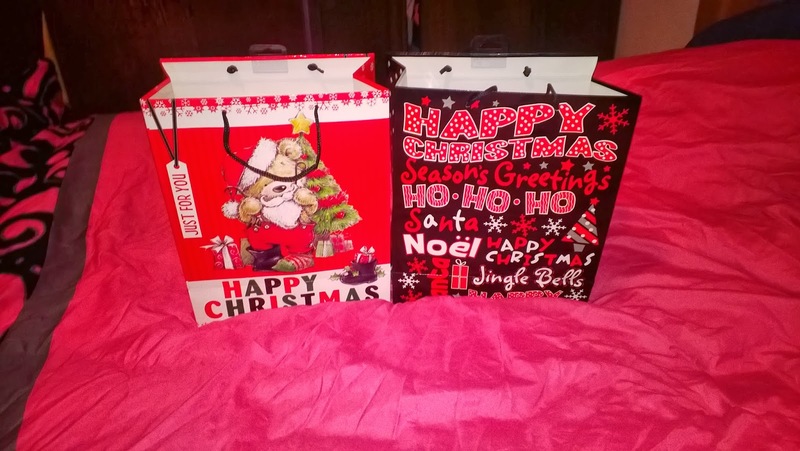 First prize is an iPad Air bundle, second prize an iPad Mini and third prize Argos vouchers! 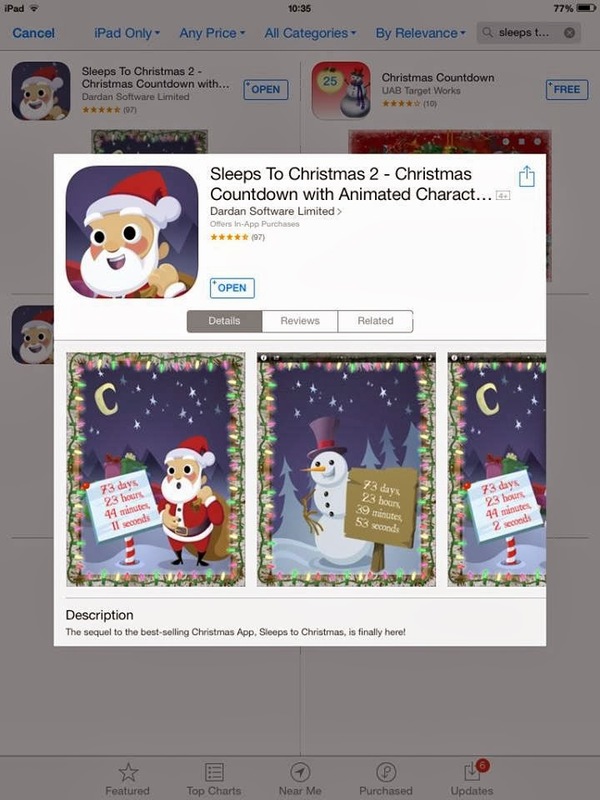 Our favourite festive app is the sleeps to Christmas 2 the kids love to look at it every morning to see how many sleeps Christmas is. The app is free and it is extremely festive and we love it as a digital calendar. Its features four different people gather Christmas, snowman, an elf and a gingerbread man. You can see the countdown it sleeps, days, hours, minutes & seconds. You can also chance the background songs which is a huge hit with the kids too. Lexie is a huge cbeebies fan. She adores the colourful fluffy spider from woolly & Tig. My only bug bear is its on for five minutes so you can blink and miss it. We was thrilled to be asked to review the new woolly & Tig app for iPad and iPhone from apple. 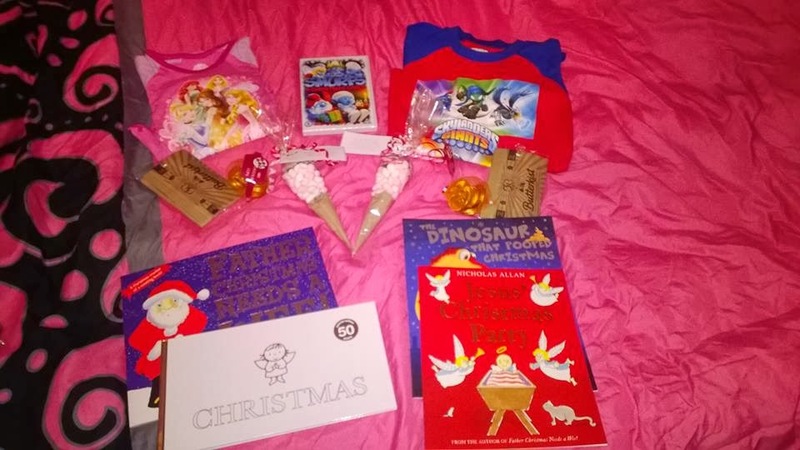 We received a cool goodybag with a DVD, sticker book and a cute toy. 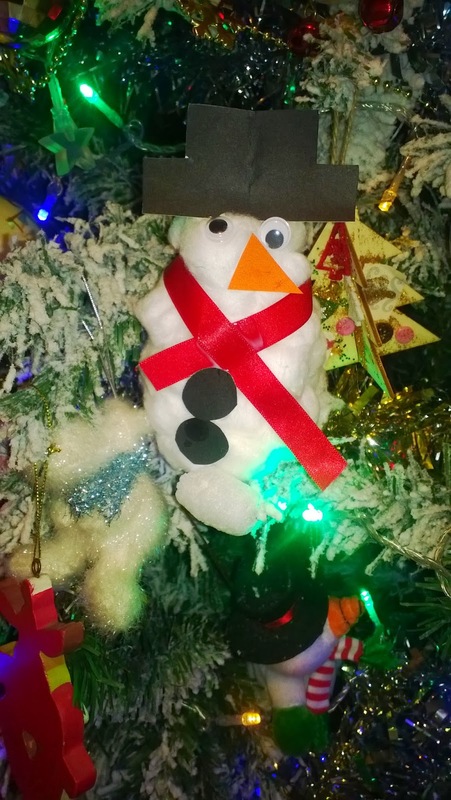 Which has been hidden away for Christmas ( mean mommy I know). 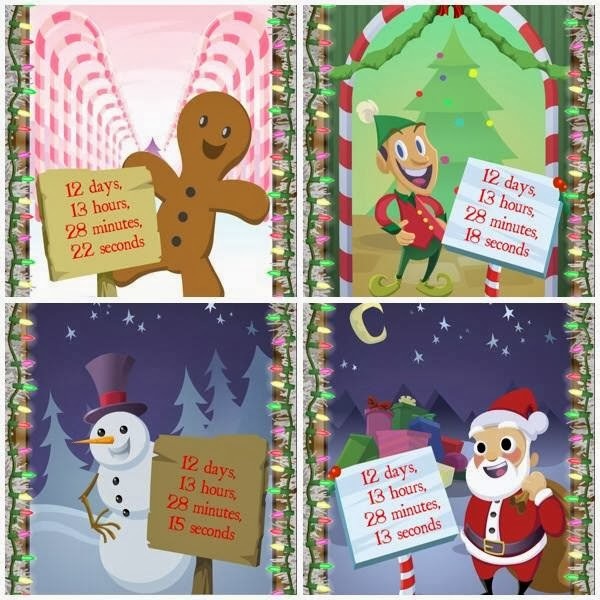 The app is fantastic it has real day to day situations to act out with six mini games like brushing there teeth, getting dressed and having a wash. Its a great way of making aware of taking care of yourself and hygiene. 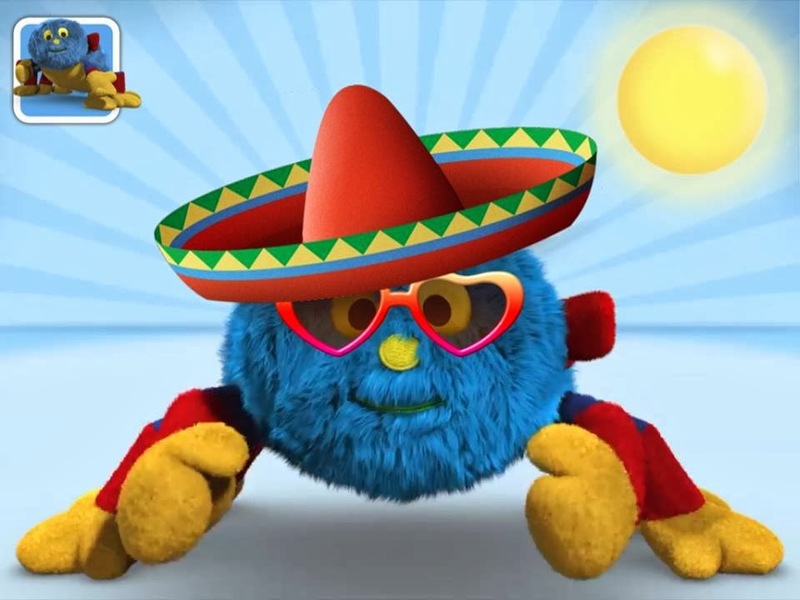 The app also explores seasons sun where you can to put sun cream, glasses and a hat on woolly. Rain where you have to push the umbrella up and jump in puddles. Then the snow you roll and build a snowman. Using the app focuses on hand and eye coradation like pinching together, rolling, swiping up and down. Apart from the pinching motion Lexie was able to do everything else in the game and it didn't take her long to do all six games. The step voice instruction was very easy to follow. The games are pretty simple and are aged from 3-6 years. Lexie is 2.5 and did the games pretty easy, her favourite was brushing woollys teeth and popping the bubbles after washing his face. The app also have a free play option when you can interact with Woolly by stroking, ticking him, getting him to sleeps & hugs. She loved the interaction of stroking and woolly talking to her in the free play option as she was giggling along. You can unlock the parent scheduling option and programme so the timer prompts your child at specific times like 6.30pm to brush and wash there face for bedtime. Which is a great learning tool. This is one of the new Mr Men and Little Miss 'Celebrate' series, focusing on holidays and special occasions. 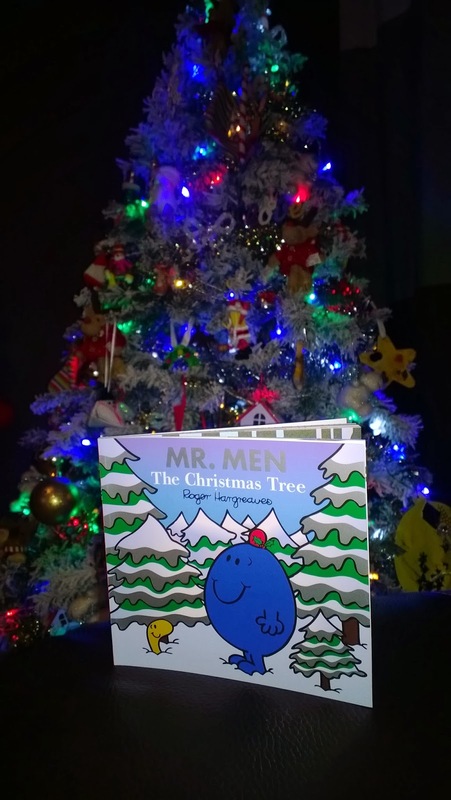 In this lovely book 32 page book written by Roger Hargreaves. 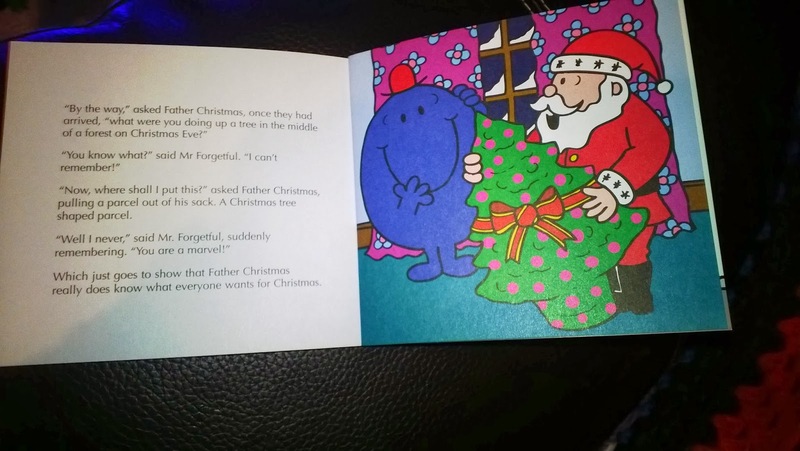 Mr Forgetful has forgotten to buy a Christmas tree and is worried that Father Christmas will not know where to leave his presents on Christmas morning. With all the Christmas trees sold out in the shops, Mr Forgetful goes to see if he can find one to chop down himself and of course he forgets to bring his saw. Lucky a jolly unexpected helper he finds when he is in trouble helps him on his way and saves the day. The book was released on 29th August 2013 and is published by Egmont. 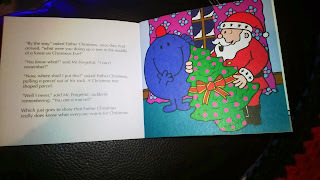 The book has fun and bold Christmas themed illustrations on every page which give it that magical feeling. 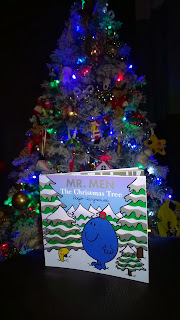 This was a fantastic and very enjoyable festive book to get us in the mood for Christmas. It's been a huge hit at bedtime and the kids love the story . It would also made a greats sticking filler or that perfect story for Christmas Eve. The children enjoyed the 21 minute magical tale of adventures with Mumfie and his friends. A great Christmas tale of magic, music and friendship. Join Mumfie and friends on their unforgettable quest across sea and snow to ask Santa for a wintery white Christmas. On a rollercoaster journey with help from Whale, Napoleon, and the mysterious Black Cat, as well as new ones like a high-flying reindeer and a magic little snowbird, Mumfie discovers the value of kindness and the true meaning of Christmas. From the award-winning creator of the Thomas & Friends TV series, Britt Allcroft, comes this classic Christmas adventure. 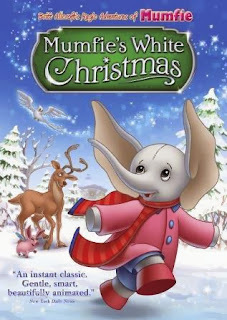 Mumfie’s White Christmas is based on the classic Mumfie novels and the much loved animated TV Classic of the 1990's from Lionsgate. Filled with endless charm and memorable music, this timeless tale captures imaginations and hearts alike. 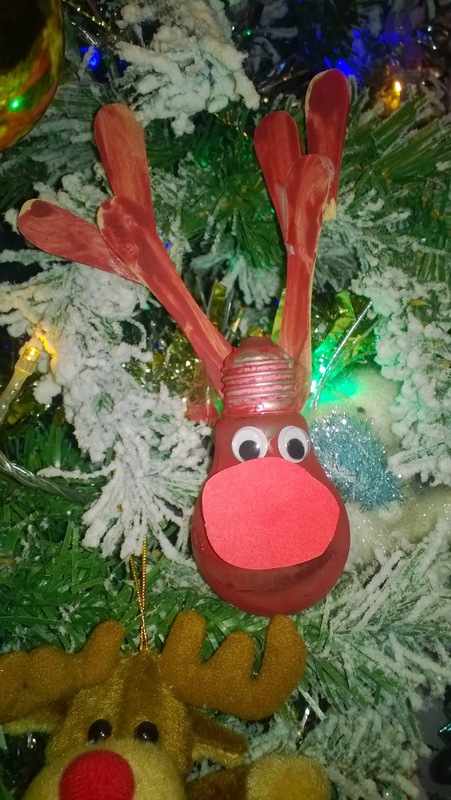 A true magical Christmas story! Mumfie’s White Christmas is now live and available on iTunes at £1.89. Sparkle and save with a new range of festive LEDs for your home. LEDHut is the UK's no.1 online retailer for LED lighting products! Long-lasting LEDs can keep going for more than 20 years. A typical home could save around £30 a month just by switching to LEDs. 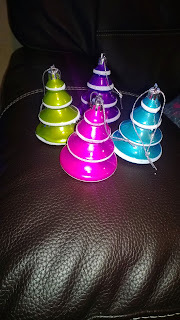 We got sent some RGB - Multi-coloured lights (red, green, blue) to dress up our Christmas tree. prices start from £10 and with a great variety and indoor and outdoor opinions too. The range offers everything from glittering string lights (5m and 10m) and net lights to wintry icicles, with multiple effects to suit all Christmassy settings. I loved the eight different settings to suit your mood. 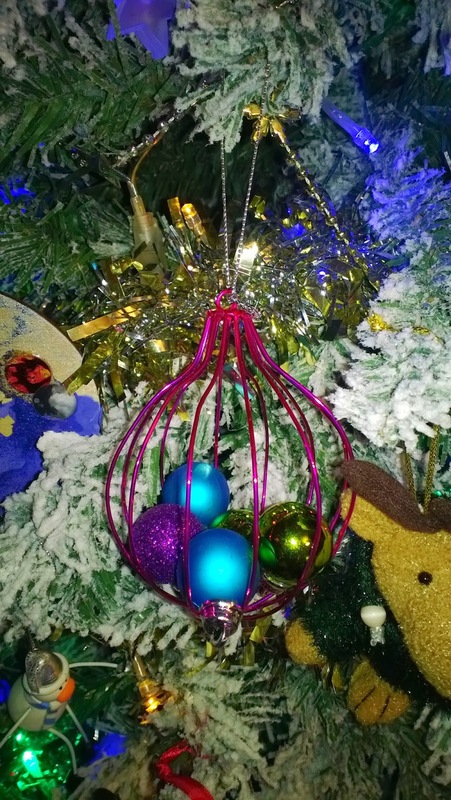 With over 5 metres of cable and 50 single lights, they are perfect to make your tree sparkle and shine. They are made from plastic instead of glass so they will never shatter or crack. LEDs are filament-free, they won’t burn out or blow – making searching for that rogue broken bulb in a tangle of cables a thing of Christmases past! With Christmas lights from LED Hut, you can make your home merry and bright for less this yuletide. 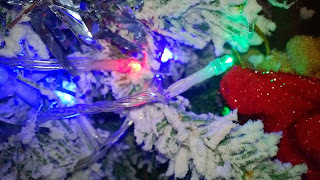 Simply visit www.ledhut.co.uk or click here to grab your festive bargain today. Ok so you all know the story of Shrek right In a faraway land called Duloc, a heartless ruler, the diminutive Lord Farquaad, has banished all the fairy tale beings from the land so it can be as boring as he is. But there are three characters who will stand in his way. 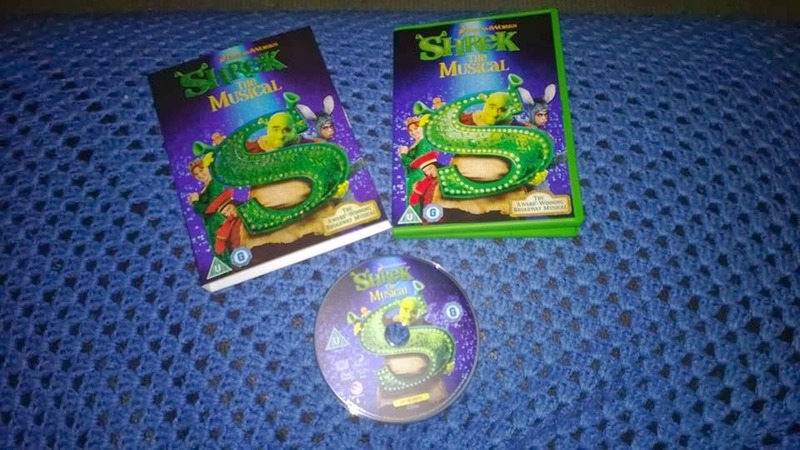 The first is a green, smelly ogre with a heart of gold named Shrek, his faithful steed, Donkey, who will do anything but shut up, and the beautiful but tough Princess Fiona whom Lord Farquaad wishes to make his wife so he can become king of Duloc. So the greatest fairy tale never told comes to life as never before in Shrek The Musical, the Tony Award-winning (2009, Best Costume Design) Broadway musical based on the smash-hit movie! Featuring a fantastic score of 17 all-new songs, along with unforgettable characters and outrageous humour, Shrek The Musical is ogre-sized fun for the whole family! Released on the 2nd December it is magical to watch at home. Both of the kids enjoyed pointing out the characters and listening to the songs. We loved the hilarious performances and the add on's from the movie. With great Bonus features From Swamp To Stage: The Making of Shrek the Musical, Shrek the Musical Songbook with Sing-Along & Sneak Peak of upcoming titles. This is a must see for Shrek and musical fans! RRP is £9.99. Mix the salt and flour together and add water bit by bit until it forms a dough. 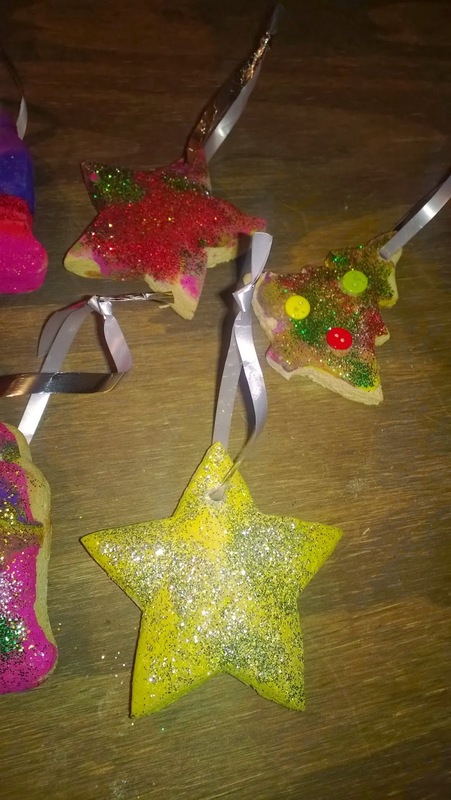 Use cutters to make the shapes and put on a greaseproof paper, make sure you pop a hole though the top to hang them. Bake on gas mark four for around 45-60 minutes. 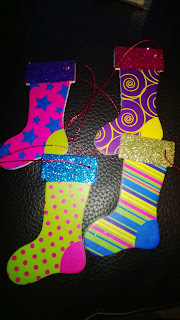 When cool, paint and add glitter then thread some shiny ribbon to hang on the tree. After the disappointment at my 30th birthday click here for post - we was given a chance to go and review Frankie and Benny's again. We got seated within five minutes, and was given menus and a cool activity pack for Lexie. There were only two servers for the whole busy restaurant. They looked very stressed and waited ages for our order to be taken. The food took about 30 minutes to get to us with the 15 minute wait for the order to be taken that meant we was seated for 45 minutes. My daughter got very restless. The food was lovely. 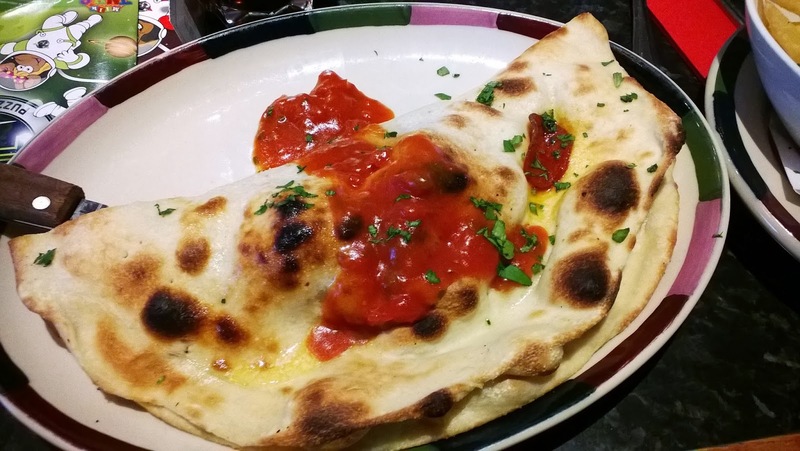 The calzone which is like a huge pizza folded In half filled with Spicy pepperoni, ham, bacon, mushrooms and mozzarella. All topped with Mamma’s rich Neapolitan tomato and herb sauce. It was served with chips and delicious. Tender strips of our 28 day aged steak sautéed with red pepper, red onion and sliced mushrooms. Piled high in a toasted sesame seed bun with lettuce, mayo and our philly cheese sauce. 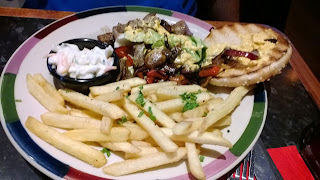 Served with house fries and a pot of coleslaw on the side.my other half really liked this and the big chucks of steak with the philly sauce. A frankfurter served in a toasted bun with fries and a pot of fried onions on the side. It was a huge dinner and looked amazing, it didn't take her long to get tucked in. My daughter loved this and ate nearly half. I love frankie and Benny's the food and the atmosphere.